Lying beneath Etna on the European/African tectonic fault, Sicily is constantly re-formed: human occupation raised to the ground or subsumed beneath lava and ash, yet perpetually renewed by nature and re-cultivated by people, the rich volcanic soils supporting abundant vineyards, orchards, olive groves, villages, towns and cities. 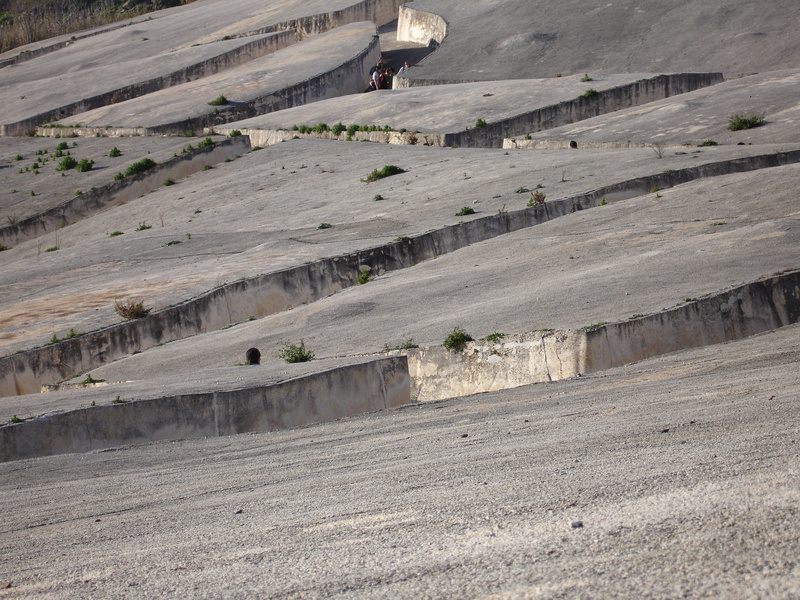 Gibellina and 370 people were lost to a 6.4 magnitude earthquake in 1968, a new town was rebuilt a few kilometres away, and the ruins of the old transformed by Alberto Burri as an installation: part cemetery, part land-art. In Greek Mythology the storm giant Typhon was trapped under Etna by Zeus, and yet the forges of Hephaestus also underpin it. Oxford’s seasonal transformation from meadow to flood plain, student campus to tourist hotspot, while less a violent transition than Sicily, has also cultivated a city, people, and landscape of influence, and affluence built on constant renewal and change. Continuing Unit G’s fascination with landscapes of change, this year we will focus on “Cultivation”, nurturing, harvesting and the craft of turning produce into product, developing architecture specific to place and purpose. Central to this is the concept of “Terroir”: place expressed through produce and culture: Bordeaux wine, Darjeeling tea, Evesham asparagus, Caribbean rum, each crop finely tuned to harness the local conditions, so the products and traditions precisely reflect the weather, climate, soil, geology, orientation and topography of where they were grown and made, captured in colour, aroma, flavour and texture, and so tasting can be enough to reveal the origin. “Terroir” will inform our radical architectural responses through hybrid hand and digital working: first to the grain and flux of the seasonal city, observed and calibrated for an intimate spatial intervention, before embarking on cultivating a larger regenerative interchange between urban and rural landscapes. The process is as important as the product, the route as important as the destination; we start with a journey. 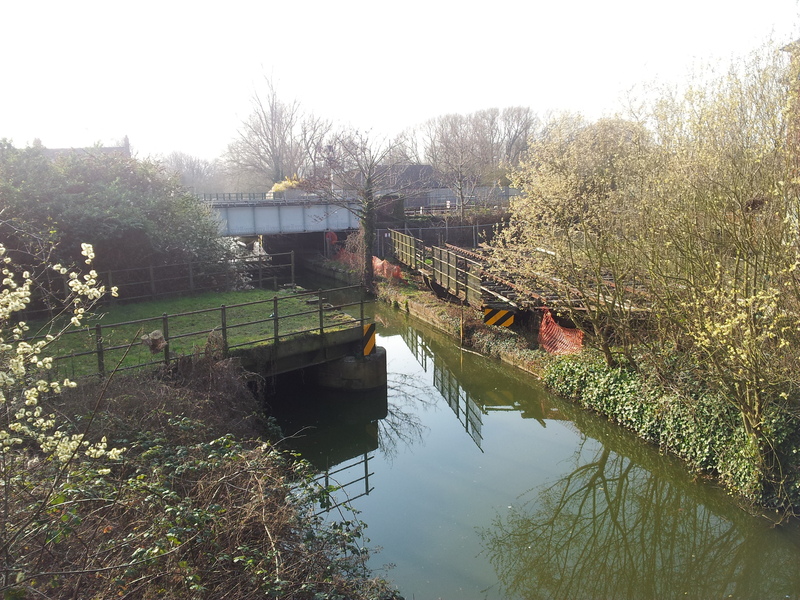 The transitional landscapes of Sicily and Oxford will be our sites: first by the swing bridge between the Thames and Oxford Canal, at one time a goods marshalling yard and centre for willow cultivation and basket making. 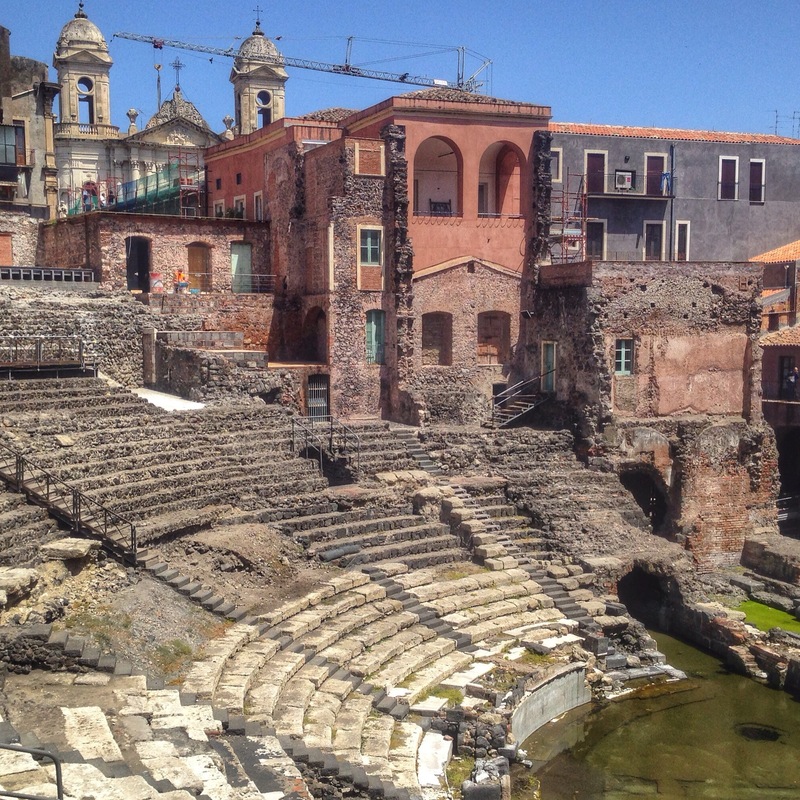 The second is the multi-layered sectional city of Catania south of Etna, fed by a subterranean river and overlaid by Greek, Roman, Arab, Renaissance, and at least 17 seismic and volcanic events: a highly unpredictable yet fertile landscape, as famous for fruit, pulses, orchards and vines as for the mountain. Terratorium: Tackled in student pairs, the Terratorium is an intense and intimate integration of bespoke productive space and productive landscape in response to the agricultural and architectural “terroir” of Oxford. Re-Finery: An autonomous complex for regenerative cultivation and production in Catania, Sicily: Bakery, Winery, Distillery, Tannery or whatever makes sense in response to the seismic, volcanic and tectonic transitional landscape and resources. Leaving Oxford in January wk-1 equipped with our “Instruments” we will travel to Sicily to explore Palermo, Catania, Syracusa, Gibilliera, Agrigento and the extraordinary volcanic transitional landscape of Etna. Curiosity, research and debate will be critical to developing the architectural agenda, with Pallasmaa’s “The Eyes of the Skin”, Wilfried Wang’s “Culture:City”, James Corner’s “The Landscape Imagination” and Raymond Williams’ “The City and Country” our touchstone texts. Students will develop personal briefs, drawn from their experience, knowledge, obsessions and skill, and the projects are supported by a range of design and technology workshops. The unit emphasis is testing and exploring ideas through hybrid physical and digital model-making and drawings: tools of an iterative design process, informing what we design, how we design, and how it is presented. Intensive drawing, making and experiments will take us to the heart of an architecture of purpose and place.